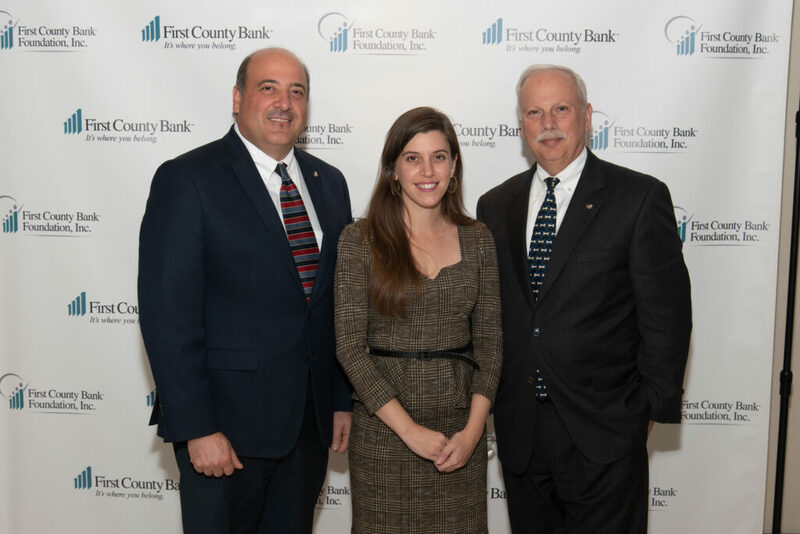 First County Bank Foundation recently hosted the Annual Celebration of Mutual Partnerships at the Stamford Sheraton. 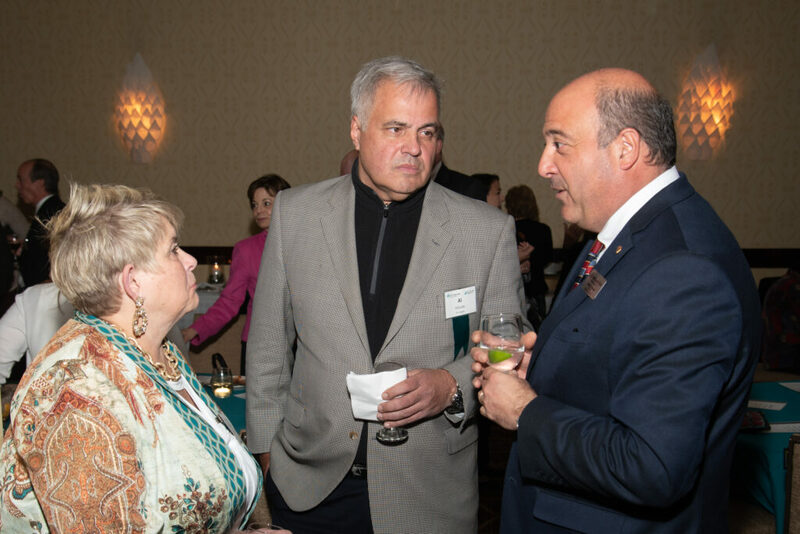 The reception was attended by many representatives from local nonprofit organizations. 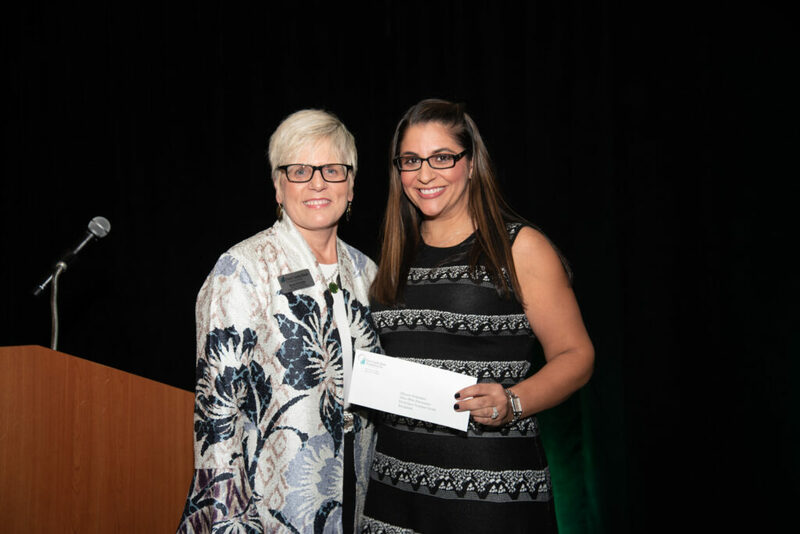 Alexandra Drakakis, Associate Curator of the 9/11 Memorial Museum, was the Keynote Speaker who offered a glimpse at the founding and history of the 9/11 Memorial Museum. 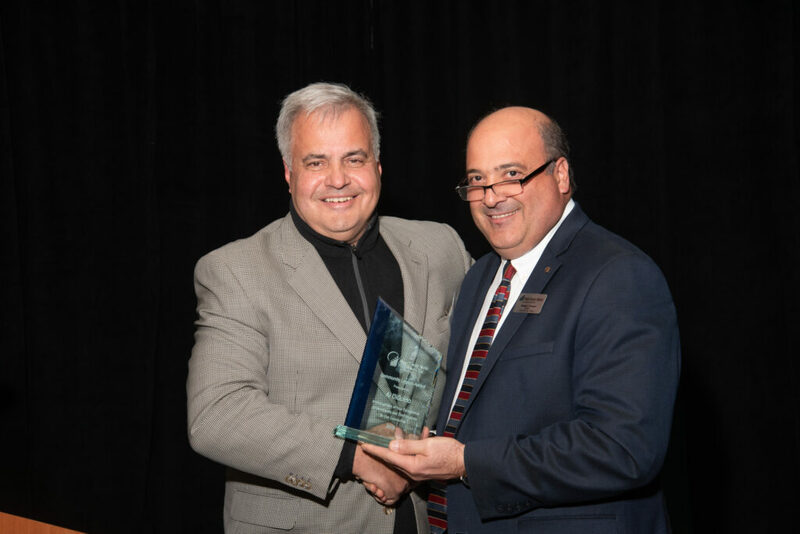 The Foundation honored Al DiGuido, founder of Al’s Angels, with the recently launched Community Legacy Award. 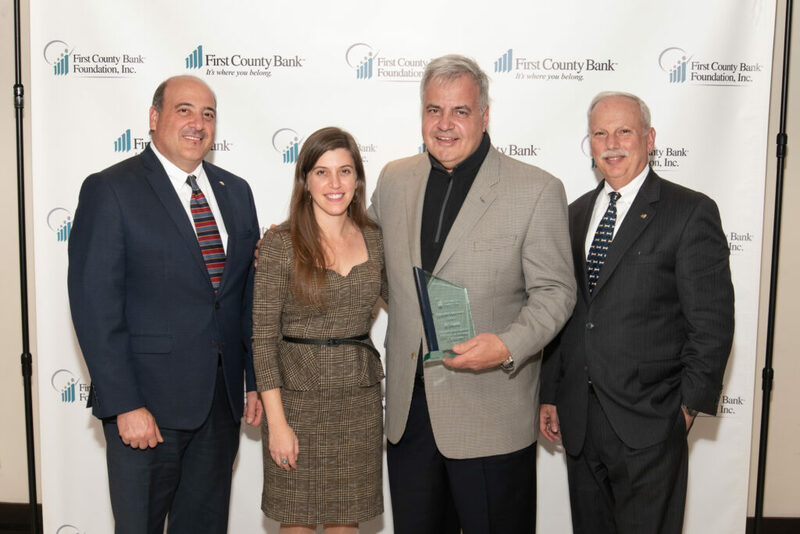 In selecting Al DiGuido as the first Community Legacy Award honoree, First County Bank Foundation recognizes the impactful work of a local citizen who demonstrates both commitment and passion to a most worthy cause. 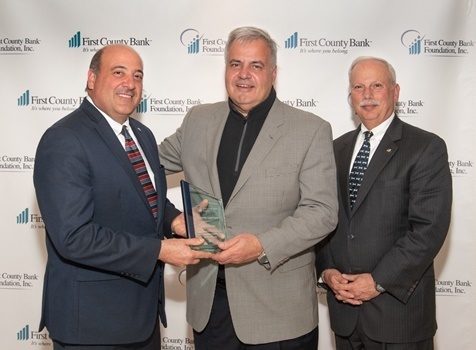 DiGuido, a Westport resident, is recognized as a thought leader and innovator in the interactive advertising and marketing industries. His business experience includes positions as CEO of Zeta Interactive, a full-service digital agency; CEO of Epsilon Interactive, a top-tier email service provider; and, CEO of Bigfoot Interactive, an interactive creative design agency. 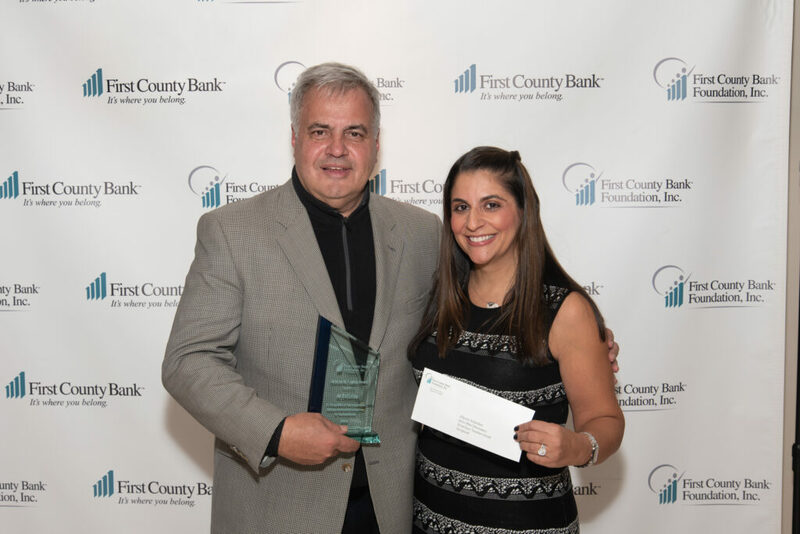 DiGuido is passionate about philanthropy and has helped to raise millions of dollars in support of families with children battling cancer for Tomorrows Children’s Fund in Hackensack, New Jersey. His desire to expand the reach and impact to a wider net of hospitals, clinics, other health care facilities and families led him to establish Al’s Angels, as a 501C3 charitable organization. Today, Al’s Angels has over 1,000 active Angel members and provides holiday meals and gifts to over 2,500 families and 6,000 children in the tristate area, many in Fairfield County. Funds for this work are generated through personal donations and a series of Al’s Angels fundraising activities with 100% of monies collected going directly to children and their families battling cancer, rare blood diseases and severe financial hardships. 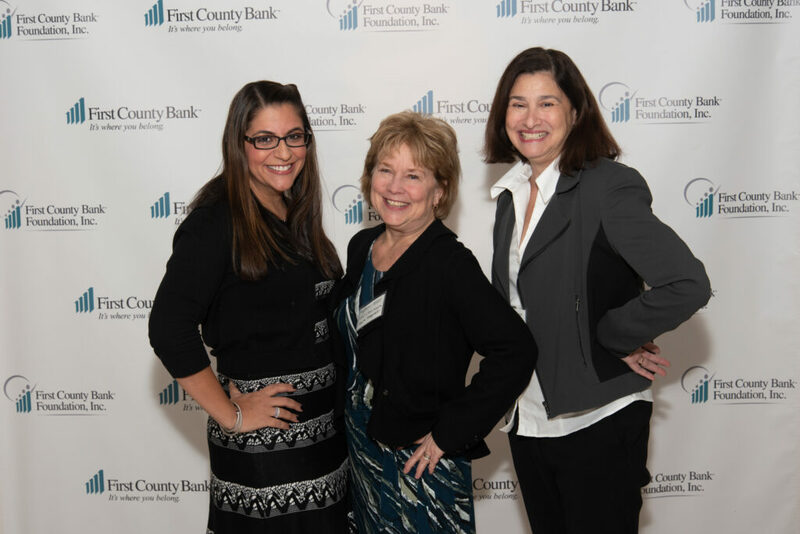 Here are some photo highlights from the event.